what comes first, myth or rituals? what is going on in religion? 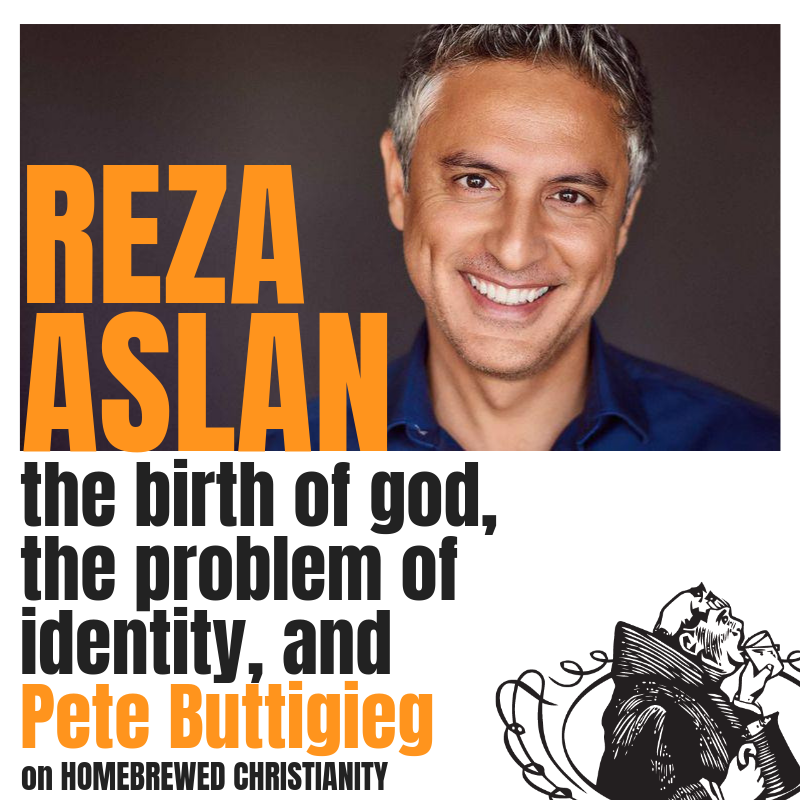 Here’s Reza’s previous visit to the podcast! Reza Aslan LIVE 3D Event!